K+B Business Magazine is the go-to source for industry professionals. 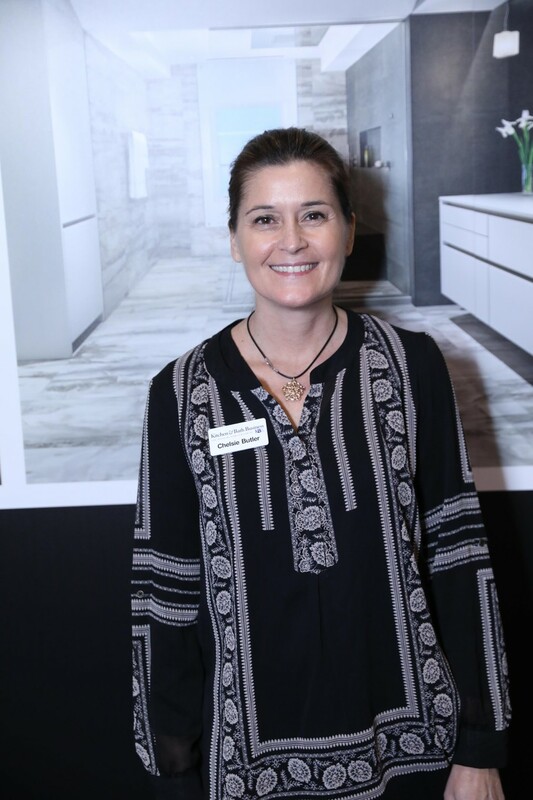 While at the 2018 Kitchen & Bath Industry Show in Orlando, Florida, we had the chance to speak with dozens of distinguished interior designers, brand representatives, and business owners. We were also fortunate enough to talk with some of the true industry heavyweights, including the executive editor for Kitchen & Bath Business magazine, Chelsie Butler. Having served as the lead editor for this influential magazine for the past five years, Chelsie is chock-full of knowledge regarding key design trends, innovations, and influential designers helping to move the industry forward. 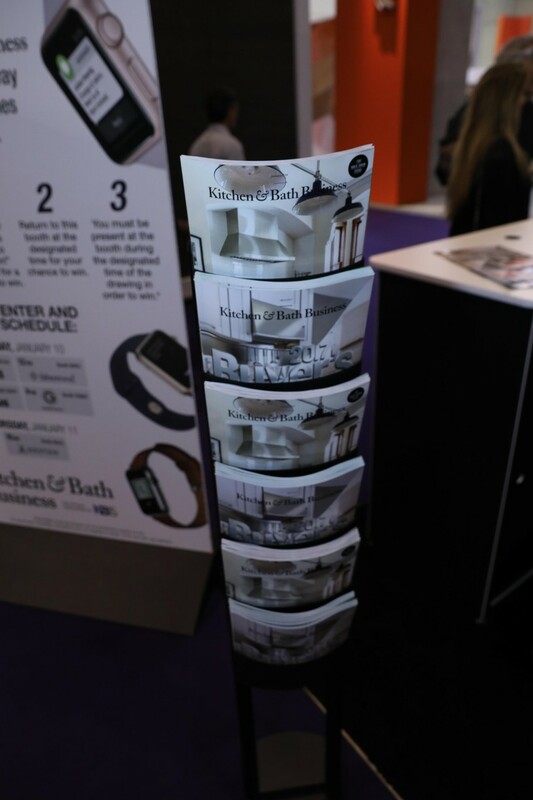 Here’s her take on the KBB magazine, as well as the biggest trends here at KBIS 2018. 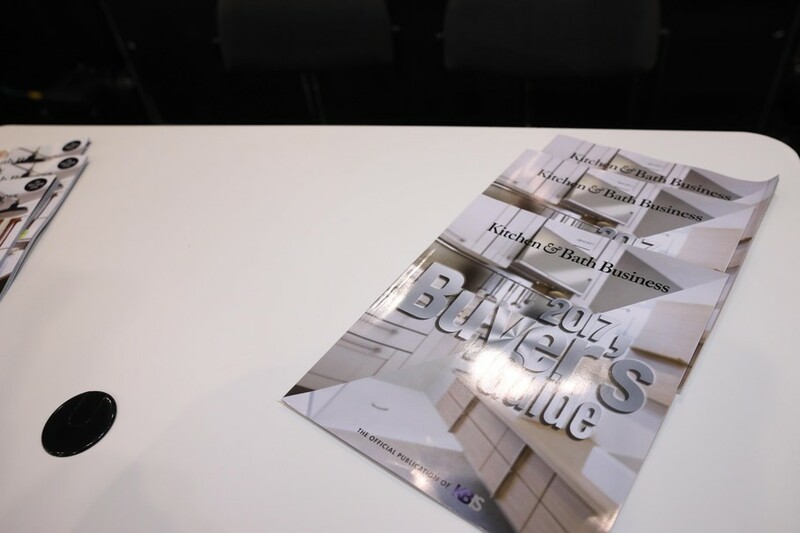 Kitchen & Bath Business is the industry resource for kitchen and bathroom designers and the Official Publication of the Kitchen & Bath Industry Show. The publication and online website are managed by Chelsie and her team of editors and marketing professionals. This publication, which is published eight times per year, was recently redesigned with the reader in mind. It is regularly distributed to over 82,000 professionals, ranging from designers to architects, and builders. Chelsie and her co-workers provide industry insiders ongoing access to the latest and greatest projects and styles. This results in a publication full of large pictures focused on detailed intricacies. Although she claims to personally love traditional style, Chelsie recognizes that most of the industry is moving in a different direction. That’s especially evident here at the 2018 KBIS. So, pops of color are “in.” But where are they located? Chelsie noticed that color is just about everywhere in the kitchen and bath, especially cabinetry, fixtures, hardware, and lighting. Other trends in the kitchen and bath industries revolve around technologies. Chelsie was impressed with the number of companies providing “connected” appliance and fixtures, including heated floors and refrigerators with temperature zones to improve food preservation. In the next five years, Chelsie expects to see the designs of kitchens and bathrooms to come full-circle. “I think it’ll be interesting if we take a step back and go slightly traditional,” she told us. Chelsie realizes that architects, builders, and designers are eager for a feature in KBB magazine. She recommends incorporating pretty pictures of your projects that aren’t only beautiful but offer an opportunity for magazine readers to learn. “We want to hear about your challenges, splurges, and saves. Show us good “before” pictures and how you incorporate things like sustainable design elements.” Above all else, everything included in the KBB publication is meant to be an accurate representation of the project. As always, we’re appreciative of what Chelsie and her team provide to our peers throughout the design industry and we look forward to what the publication has in store for 2018! Subscribe to Kitchen & Bath Business here. Thank you, Chelsie, for your time and valuable insight.